Independent Private Counselling Practice with Experienced BACP Registered and Accredited Counsellor. 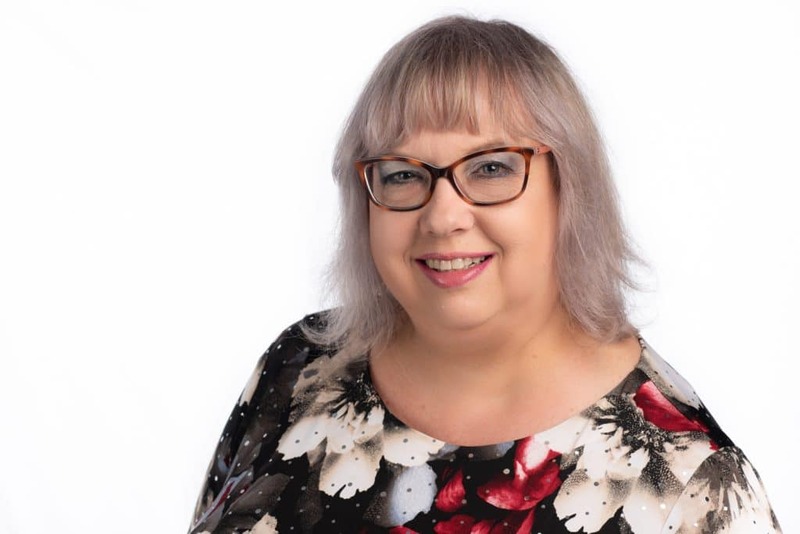 Welcome to my website I’m Shirley and I’m the owner of Shirley Baxter Counselling an independent Private Counselling Practice based in Portsmouth, Hampshire (PO2) and in Westbourne, West Sussex (PO10). To find out more about me and where I work please visit these handy links: About Me, Portsmouth, Westbourne. Choosing the right Counsellor can feel like a daunting experience whether you are an Individual or a Couple. Opening up to someone and talking about the things that are troubling you or causing you distress or the things that are problematic in your relationship, is not always easy and it’s important you feel comfortable and safe with the person you decide to work with. I work in an open and respectful way which honours and embraces your individuality and uniqueness. It’s through the warm and trusting relationship that we build up together that you can begin to navigate your way towards change, growth and healing. I hope that by looking through my website I can make this process a little easier for you. To create a safe space where you will feel able to talk freely. To hear your words without you feeling judged or dismissed. To maintain your confidentiality ensuring you can speak without fear. To create an environment where you will feel held. To enable you to find your voice and be heard. To help you to find clarity. To empower you to regain control of your life and the direction you want it to go in. Please scroll to the bottom of the page to see some of the issues I work with. Sessions are available for Adult Individuals and Couples on a short-term basis (min 4 sessions for Individuals and 6 sessions for Couples) or on an on-going long-term basis. I also work with Trainee/Student Counsellors, and I undertake both Employee Assistance Programme (EAP) work and Insurance Referrals. Our sessions will take place weekly at the agreed venue and start and end at the same time on the same day each week. If you feel unsure about making a weekly commitment, or have any concerns or doubts as to whether counselling is for you please discuss them with me. I am happy to answer any questions you may have in order to help you decide on the best form of support. All sessions (including the Assessment Session) last for 50 minutes. For fees please visit the Fee & Contact page. My Frequently Asked Questions (FAQ) page may assist you with some of the questions Clients often ask.